In 2008, 20-year-old Jonny Benjamin stood on Waterloo Bridge, about to jump. A stranger saw his distress and stopped to talk with him - a decision that saved Jonny's life. Fast-forward to 2014 and Jonny, together with Rethink Mental Illness, launched a campaign with a short video clip so that Jonny could finally thank that stranger who put him on the path to recovery. More than 319 million people around the world followed the search. ITV's breakfast shows picked up the story until the stranger, whose name is Neil Laybourn, was found, and - in an emotional and touching moment - the pair reunited and have remained firm friends ever since. Whether you suffer from depression yourself or hope to gain a better understanding of someone who does, Reasons To Stay Alive is an unfailingly honest account of life at its bleakest, but one that simultaneously manages to deliver a powerfully positive message. What does it mean to feel truly alive? Aged 24, Matt Haig's world caved in. He could see no way to go on living. This is the true story of how he came through crisis, triumphed over an illness that almost destroyed him and learned to live again. "I wrote this book because the oldest cliches remain the truest. Time heals. The bottom of the valley never provides the clearest view. The tunnel does have light at the end of it, even if we haven't been able to see it . . . Words, just sometimes, really can set you free." Firstly, I would recommend this to people who don't suffer with mental illness but who want a better understanding of those who do. Partners, employers, politicians. 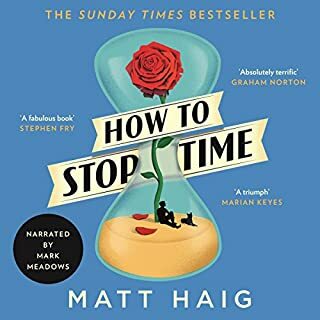 Primarily, I would recommend this book to friends suffering with their own mental health battles because Matt Haig's words give us permission to feel like normal, natural human beings again, despite and because of the struggle that is depression. 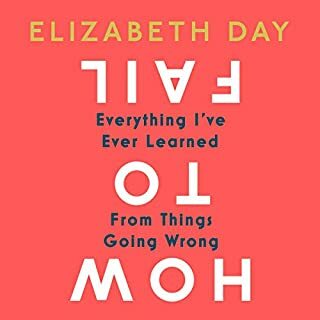 This book is brave and terribly personal and it reassured me to know that I am not the only person to struggle as I do. 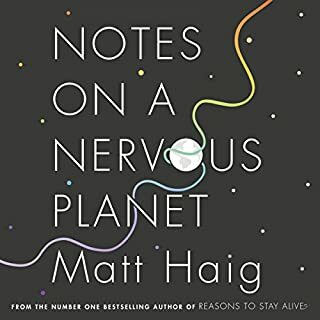 And, above all, I would recommend this book because Matt reassures us, in a calm and resounding voice, that depression does lift and that we will feel joy again. Andrea was my favourite character, just as my partner is my favourite person in the world. To someone living with depression, the strength, patience, understanding and LOVE shown by our nearest and dearest is astounding, especially in those times when depression wears its ugliest face. What about Matt Haig’s performance did you like? 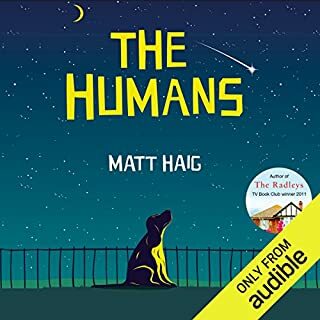 I loved Matt Haig's performance and it meant more to me that this personal account was read by the person who lived through it to tell the tale. I listened to it pretty much all in one sitting. Thank you to Matt Haig, you've helped me more than you know and I hope I'll meet you one day and thank you in person. Matt Haig delivers exactly what you expect in this book. 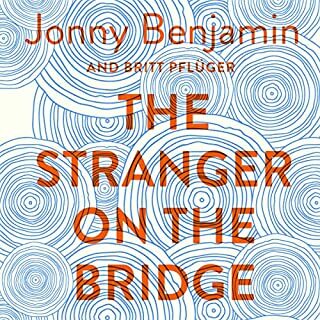 This is an achingly intimate account of his descent into depression and his description of his experience is vivid and disturbing. He then goes on to explain that depression isn't a personal failure or an inevitable downward spiral. If anything his appreciation of life, things and the people he loves has been enhanced by his experience. 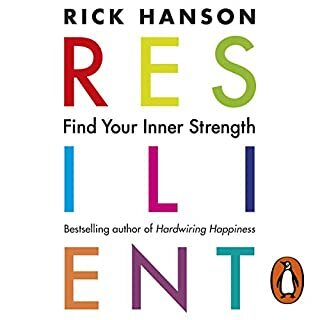 This is a book that should be shared with people who suffer from depression and anxiety and the people who are close to them. 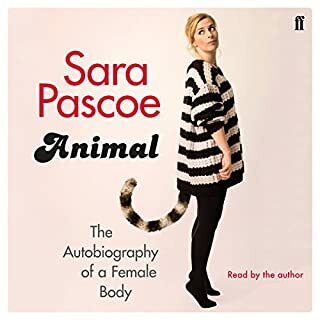 There is so much joy in this little book and I felt ten years younger after listening to it. I recommended reading The Humans after this. You will get the link. Congratulations to Matt Haig for being a survivor of such a horrible illness. Thanks for providing an account of your own experience which can give company to those going through their own. I hope you found catharsis in sharing it and I wish you - and all readers - respite from the black dog. 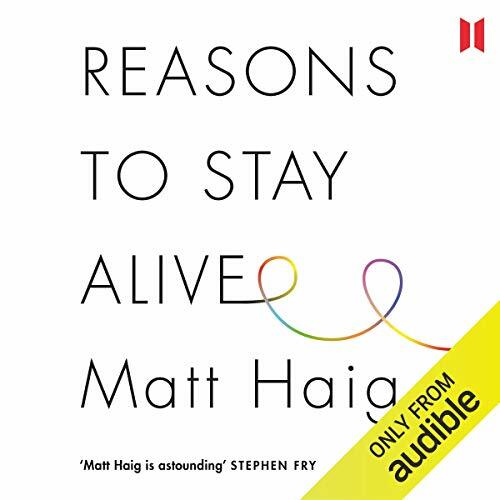 I purchased reasons to stay alive on audible and so heard the story of Matt's journey into, through and out of depression told as if he were explaining it. I believe this made the experience much better although I also think that you can probably hear his voice in the book too, he is such an amazing author. I loved this book and frequently listen to chapters just to remind myself of the message that Matt is sharing. I won't tell you what that is because I think it will be something different for each of us. I think that you should hear it though :) What I can say is that this stopped me in my tracks , more than once. It made me think about my life and the lives of people around me . It helped me to know about dark times and light. 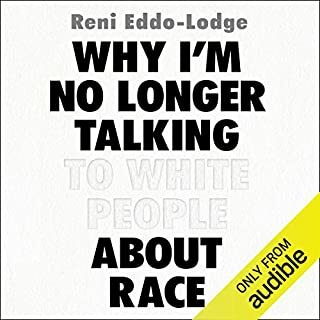 I wish that the whole world would read this book, and I'd love it if , once we have, we could all talk about its content . haven't read any of his other books but would now. Very uplifting and inspiring for those who have suffered with illness. Thank you Matt. I’m probably in the minority as I know Matt has a big fan base but I found the narrative self indulgent to the point of irritating. My empathy needed to be in the story and it wasn’t, despite wanting to be. Mental health is important and Matt has done more than most for the visibility of it but this was not my taste. The word enlightening in greatly over used but this book is just that. Enlightening. 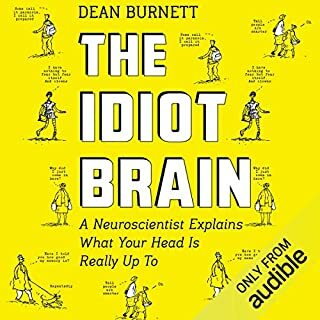 With brutal honesty as well as humour the author sets out his own baffling journey from the onset to his eventual recovery from depression. 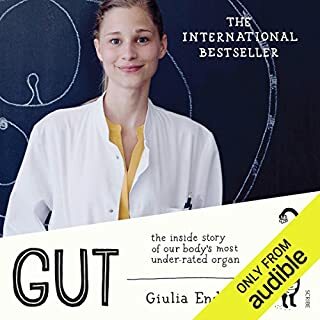 This story gives those who have not have experienced severe clinical depression great insight into what that illness is and what it means to go through it, for the sufferer and for those close to them. When talking about suicide the author says "I didn't really want to die. I just wanted the pain to stop." That really made me think about what prompts people do take their own lives and it has nothing to do with attention seeking or selfishness. 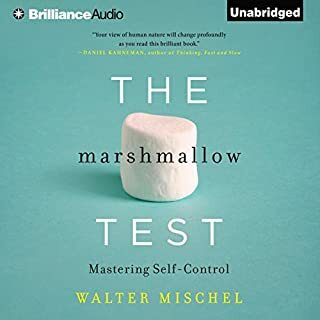 Having suffered from anxiety before, I bought this after hearing Matt talking on Radio 2 to Simon Mayo. 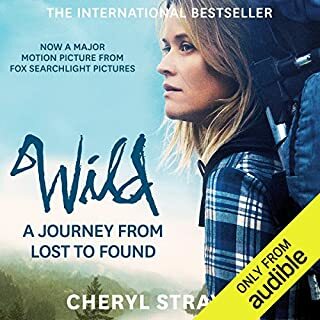 So glad I did, this was a moving and inspiring exploration of depression and anxiety. 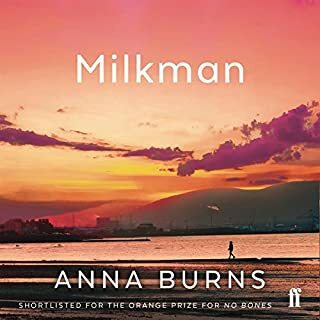 Highly recommended to anyone who has suffered or supported anyone with these issues. I feel for Matt regarding his experience, and it’s good to hear that he is managing it now and has come through the other side. The account of what depression and anxiety are is good, as is the way Matt tells the story, but I didn’t really take anything away that could actually help, other than managing the situation. There is little reference to dealing with the root cause, and I find that this is an issue in the society we live in, in general. I feel that the work of Dr David Hawkins, Lester Levenson, Eckhart Tolle, and many more, around working with the feeling and dissolving it resonates much more with me. 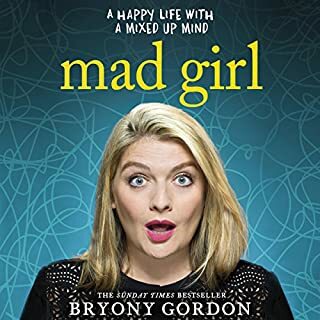 Having said that, this is probably a great book for those feeling isolated about their depression and anxiety - it’s an honest account that can help people to feel more connected to others and also understand their own challenges more. 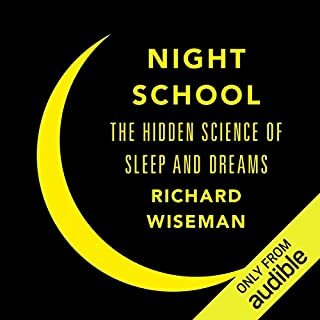 Short chapters well narrated and even though the subject is "fear" there is a lot of fun in the book. 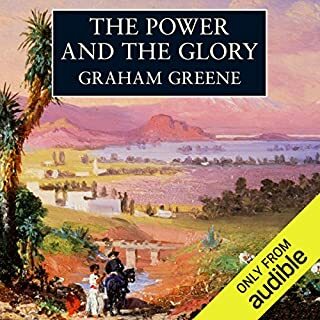 I really enjoyed the book & the way it was honestly written & narrated & I intend listening to it again. Powerful. Raw. Hang on and don't give up, not yet. It wasn't enlightening nor technical nor did it teach me anything new about mental health issues. But it made me feel perhaps understood. As if, I'm not the only one who struggles or has struggled with this, as if yes, that's exactly how you feel. I would definitely recommend it to those who have suffered and/or are still suffering from depression. You can win it. You can come out of it alive. Please don't give up. Ps. 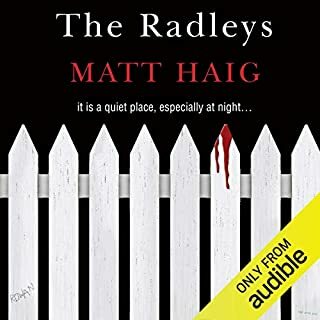 Didn't like Matt Haig as a narrator. Sorry but it just didn't work for me. It makes you feel better, even it is about dark things. Depression needs to be normalized. Good experience! Excellent book written from the heart with absolute sincerity. A book I will go back to many times. I found the narrative a bit superfluous and because of that, I was dying for it to be over. That said, I stillI appreciated the author's courage to talk about his experiences, despite the redundancy. 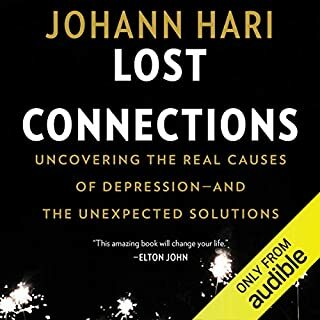 I listened to this book because I was hoping to learn how others document their experiences with depression. While I don't struggle with anxiety, I am plagued with chronic loneliness and also trying to document my experience.